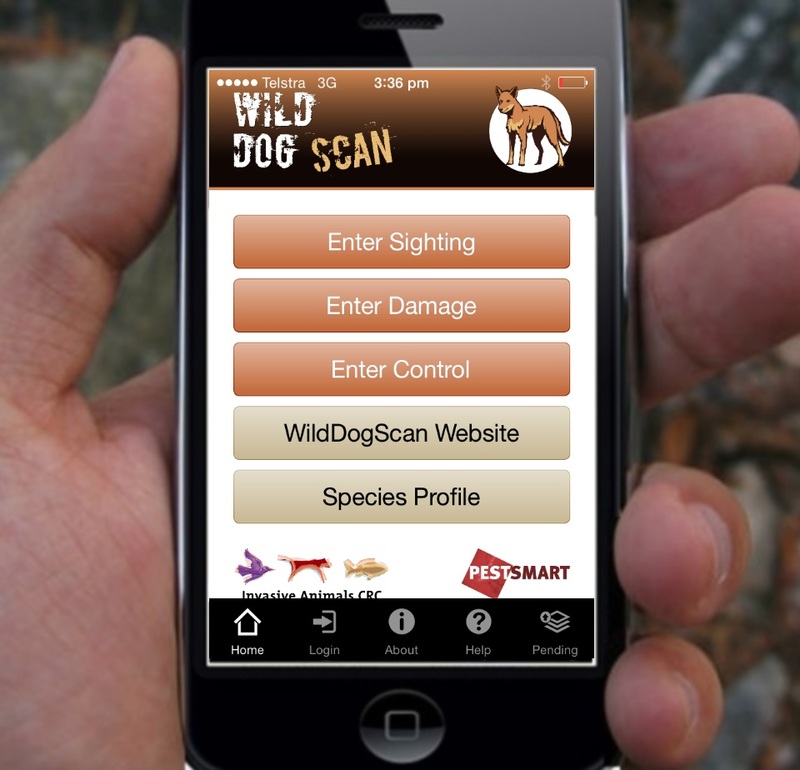 WildDogScan is a free resource for landholders, community groups and pest controllers. 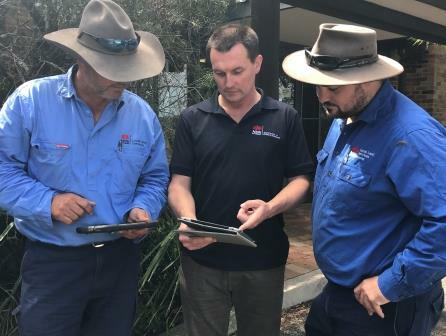 Use WildDogScan to map wild dog activity, document wild dog problems, inform your neighbours and local biosecurity authorities, and identify priority areas for control. 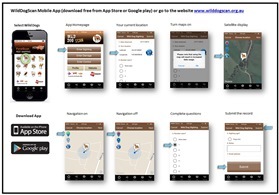 Use the WildDogScan website and App to record wild dog activity, document the damage caused by wild dogs, and map your control activities. Create a local wild dog map, and work with your neighbours to coordinate wild dog control together. 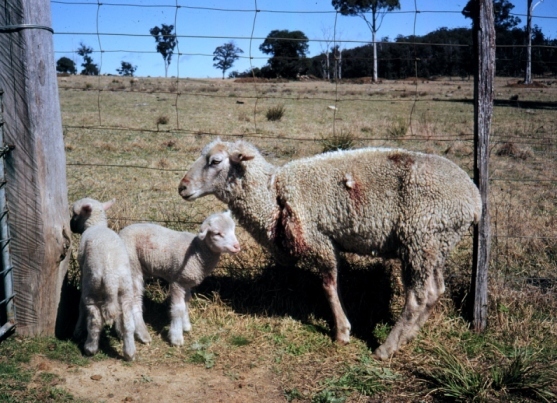 Record Wild Dog problems in WildDogScan (such as wild dog attacks on farm animals) and we will automatically alert local biosecurity authorities on your behalf using Email Notifications. To find out more, contact feralscan@feralscan.org.au. Identify trends in wild dog problems over time. Reducing wild dog impacts is best achieved when control is coordinated at local and regional scales. 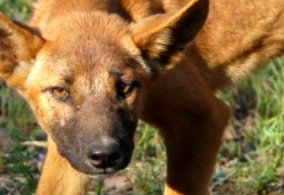 Regional biosecurity organisations are now connected to WildDogScan. Use WildDogScan in your local area to keep your regional groups informed about current wild dog activity. Visit the PestSmart website to view instructional videos on Wild Dog control (YouTube) and find out how to control wild dogs.